Get on board and explore the Canals! The tour can also be started at 08:30 am / 11:00 a.m. / 02:00 pm. We normally recommend the start at 06:00 am because of the higher number of species that can be observed at this time and the increasing heat in the morning. We will protect your valuables in a dry bag in case of rain. We took the 6:00 am canoe tour. We had a group of 5 (never bigger than 8) and all were supplied with a cup of coffee and binoculars. 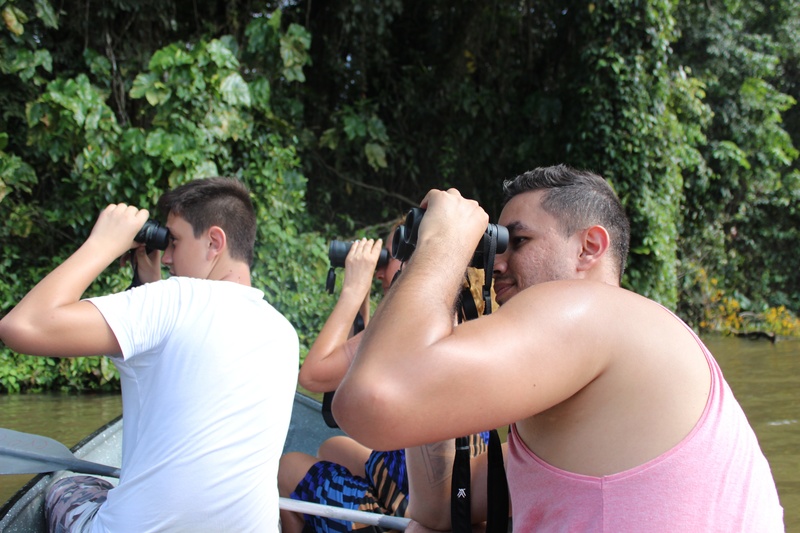 We never got binoculars so far in Costa Rica and it defenitly makes a huge difference in spotting and observing animals, particularly from the water. 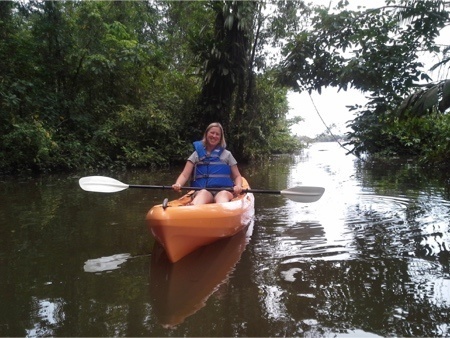 With a canoe (rowing and electrical motor) you can go deep into the reserve while with a bigger motor boat you are not permitted. 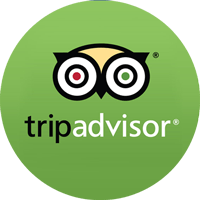 Francisco was fast on spotting all types of animals, birds (including 2 toucans), reptiles (caiman and iguanas), and mammals like monkeys and sloths.